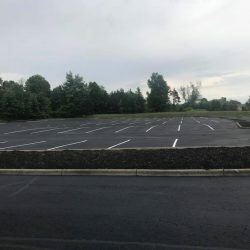 You have a functioning parking lot, sidewalk, and driveway, but they may begin looking as though they’ve seen better days. If you’re noticing cracks, potholes, or sinking areas of your property, then we are the team to call. 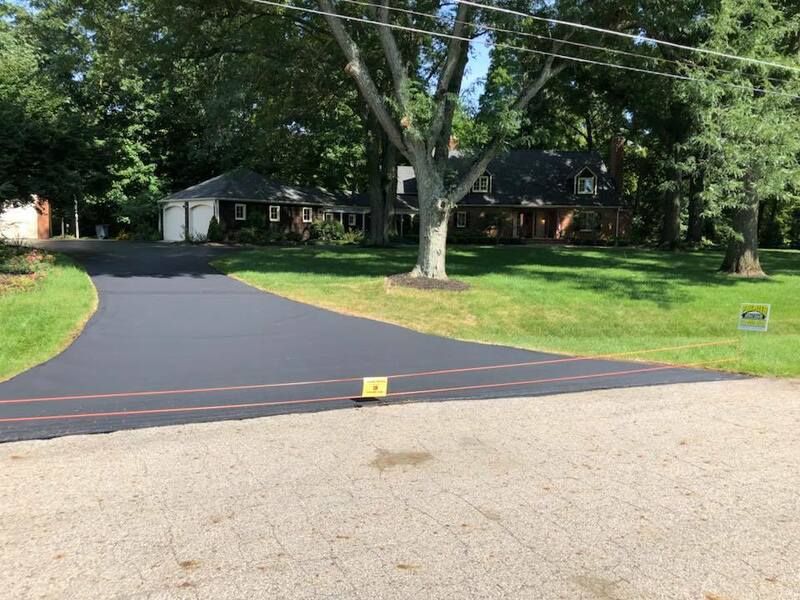 Premier Asphalt & Concrete has more than a decade of experience serving businesses and homeowners alike across central Ohio. Contact us now for the following cosmetic repair services. 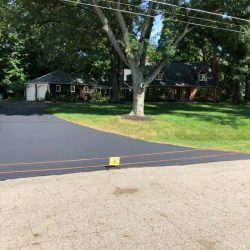 Enhance the appearance of your property by sealing the asphalt and protecting it from damage in the future. Small cracks can turn into major potholes if not carefully cared for. 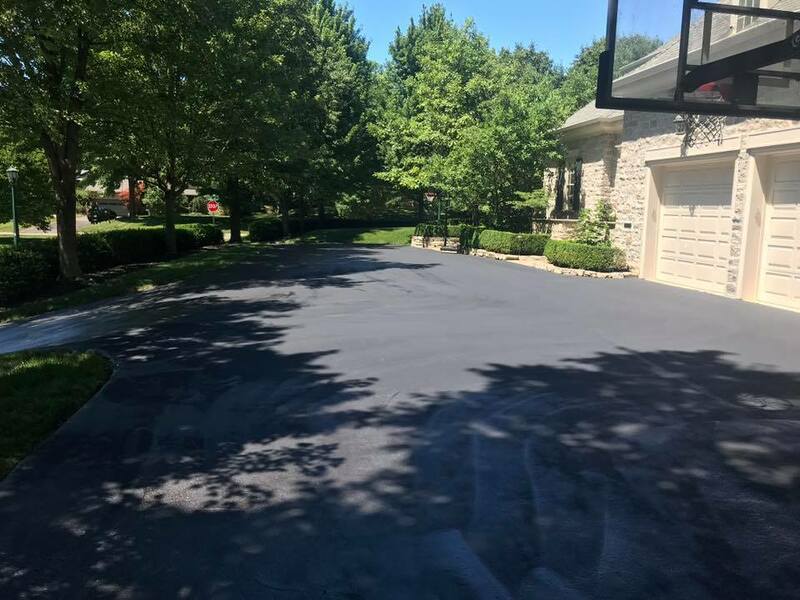 Sealcoating is the best way to prevent water and contaminants from reaching the base materials that can lead to cracks and damage. We’ll fill in any cracks and seal them tightly to ensure the crack doesn’t return. We handle every project with precision to ensure you get results that last. Get in touch now for a free price estimate. 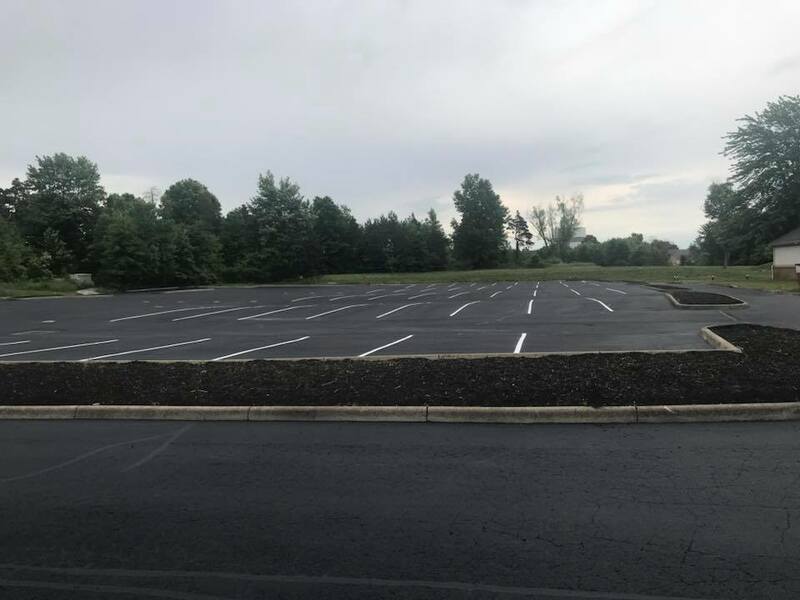 When the lines on the road or within your parking lot are bright and clearly defined, it makes the space seem more professional and inviting while remaining safe for the users. We do all the measurement and application work for you. 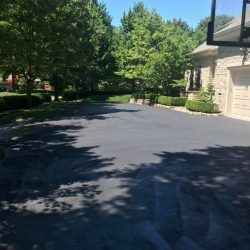 Changing seasons can wreak havoc on your parking lot. We are experts in commercial pothole repair, and our work protects your property from further deterioration. Contact us now for professional pothole repair. Contact our team today for a free estimate on any of our cosmetic repair services.